home / STARTicles / Paypal Fees: Who Gets Charged What? Buying, selling or sending money online is a remarkably immediate process that has become embedded in our modern economic system. With reputable companies like Paypal, these tasks can be completed instantly with competent security and consumer protection. However, if users are unaware of Paypal’s various payment channels, it can be easy to lose money when hidden fees suddenly arise. In some cases fees are unavoidable and, in fact, realistic. For example, merchants using Paypal to sell goods should expect to process credit card payments exactly as a brick-and-mortar retailer would. Shop owners have to pay a fee for the convenience of being able to accept credit card payments – the customer paying for goods & services does not pay a fee. Freelancers working in the online world have become accustomed to having their invoices processed via Paypal. In this case it is the freelancer who pays a fee, not the employer. Paypal charges 2.9% plus $0.30 for every invoice transaction. Contrarily, recipients of money via the ‘Friends & Family’ option do not pay a fee. The only time recipients of funds via this route experience a loss is when they receive money in a foreign currency – due to currency exchange rates. We have created the following chart to further explain who gets fined what. You will find that in many cases Paypal is conveniently free to use – and often follows the same financial exchange rules that we experience every day in the physical world. 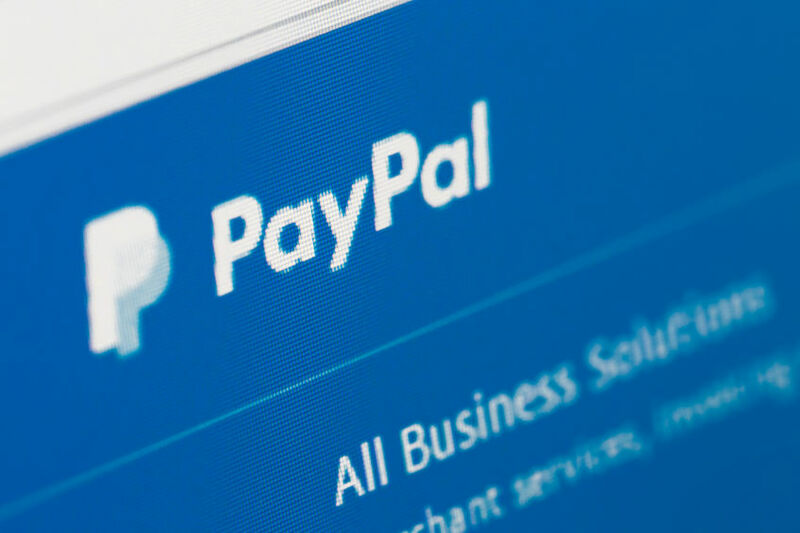 A list of fixed fees based on currency can be found on Paypal’s Website Payment page. Paypal users can login and click ‘FEES’ at the bottom of any page to see a coherent list of member fees. Non-members will need to refer to the Help Center for any questions or concerns regarding account fees. Lastly, be sure to scan through Paypal’s User Agreement before executing any major monetary transactions. Paypal will only provide users with security, such as Purchase Protection or Seller Protection, when members adhere to policy guidelines.